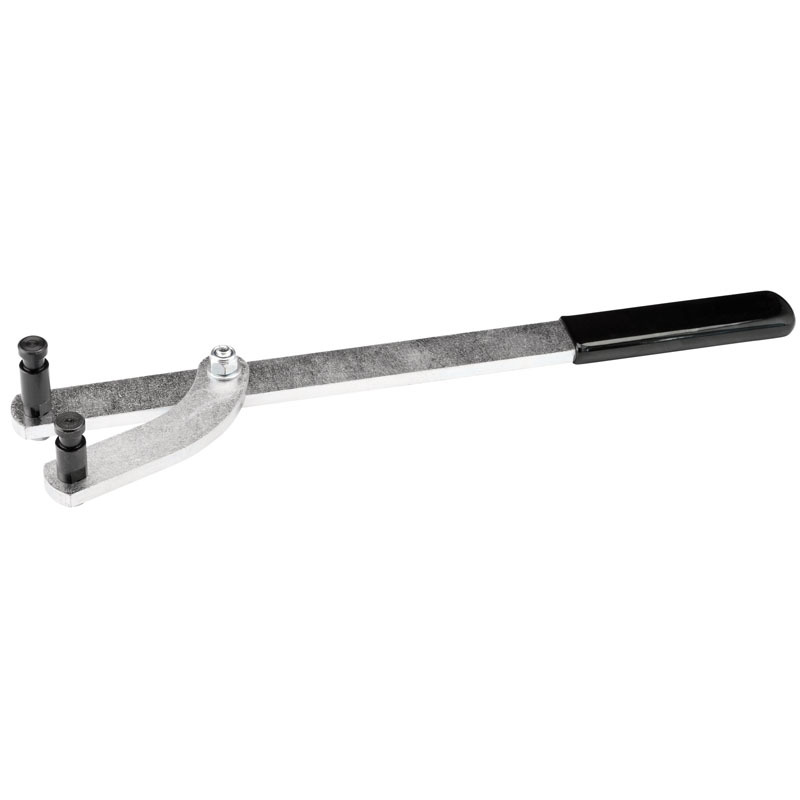 Expert Quality, multi-application sprocket holding wrench with variable adjustment. Allows the user to hold a variety of sprockets whilst undoing or tightening the retaining fixings. 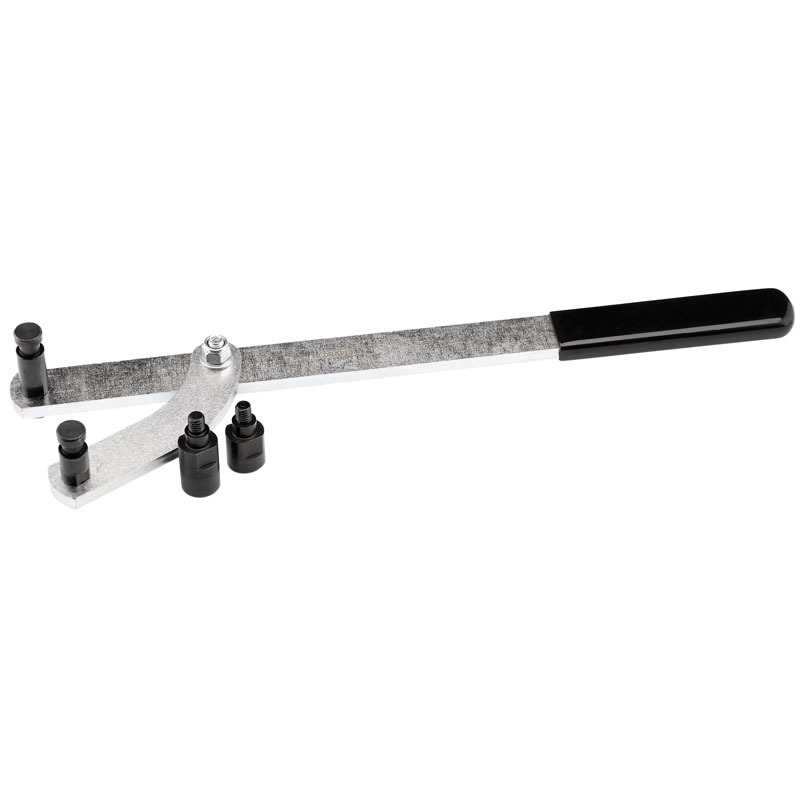 Kit contains 2 longer pins for further application adaptation.